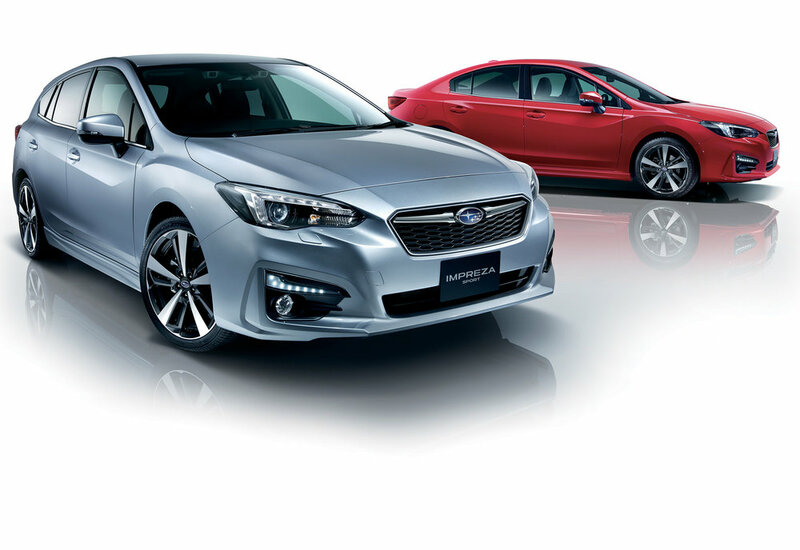 The all-new Subaru Impreza has been crowned 2016–2017 Car of the Year Japan. It’s the second-time Subaru has been awarded the honour, following the Legacy’s win in 2003, with the Impreza pipping Toyota’s Prius to the top spot. Third place went to the Audi A4, with Volvo’s XC90 in fourth and the Mercedes E-Class rounding out the top five. Based on Subaru's Global Platform, the latest Impreza features ‘an array of new technologies’ for all-around enhance safety, as well as featuring a ‘dynamic and static quality feel' says Subaru. It is the first car ever produced by a Japanese brand to include a pedestrian protection airbag as standard on Japanese market models. In approximately one month since launch, Subaru says new Impreza outsold its sales target of 2,500 units by more than fourfold, with 11,050 orders, and at the same time claims demand from customers switching from other brands has been ‘especially notable’ - "representing 51% of all orders." Sixth place was awarded to the new Abarth 124 Spider, while Jaguar’s F-PACE took seventh, the Honda Freed was eighth, the Nissan Serena ninth and BMW’s M2 coupe took the last spot in the top ten.